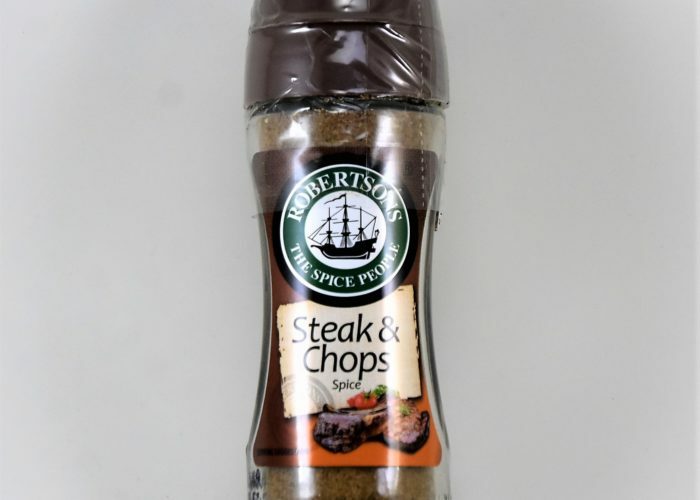 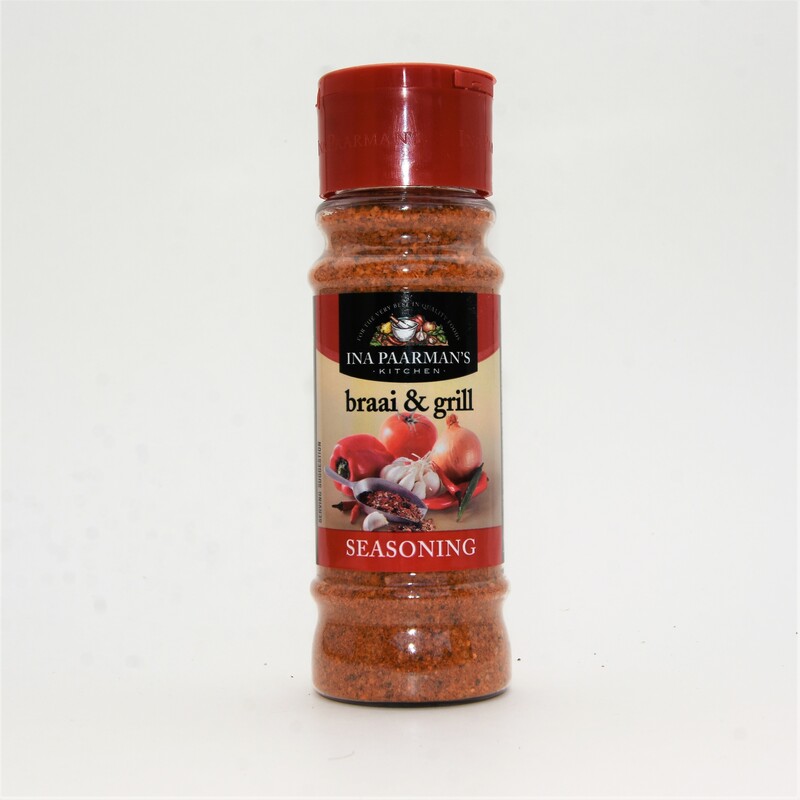 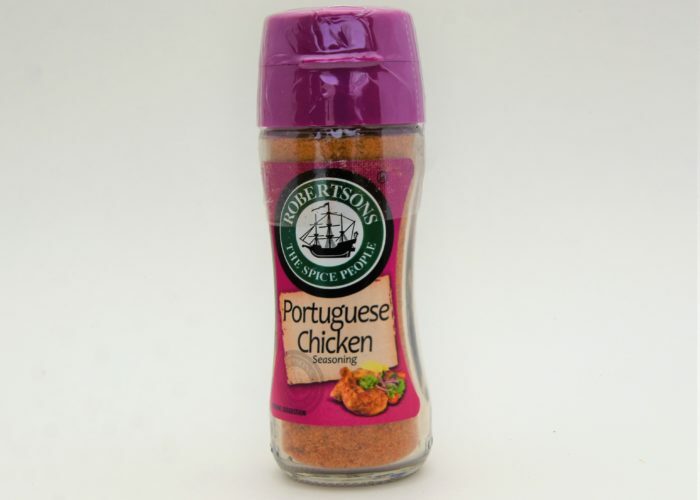 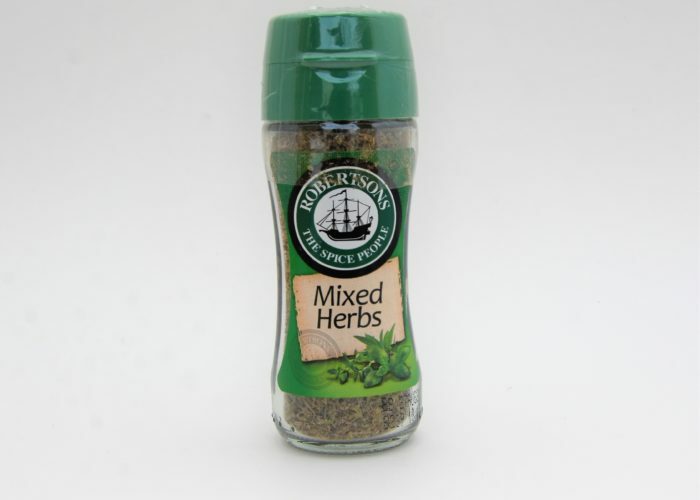 Ina Paarman’s Braai & Grill Seasoning is made for summers in the sun and in front of the braai. 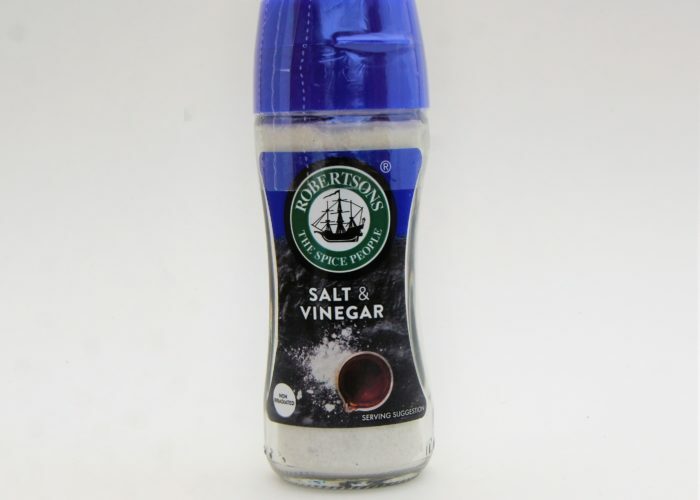 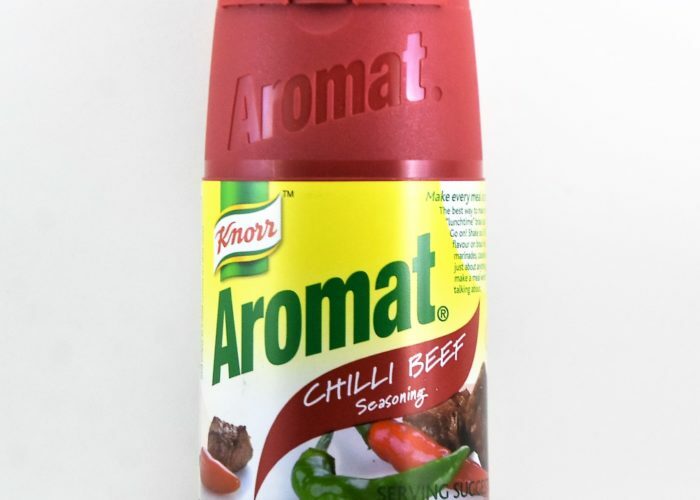 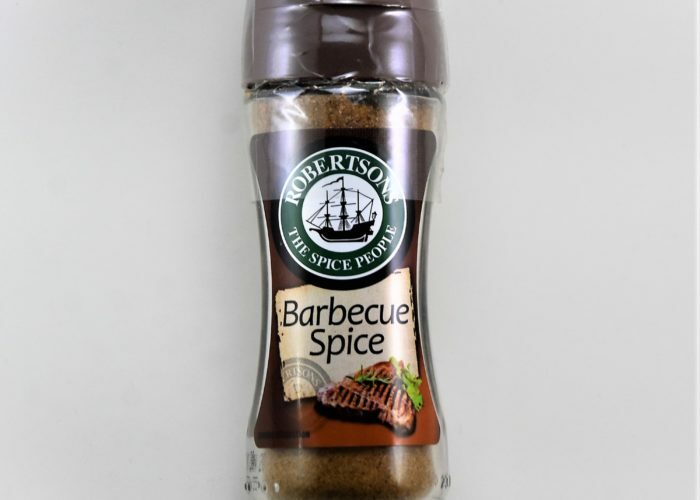 Perfect on grilled meats, veggies, or even sprinkle it on your side dishes for a little extra flavor. 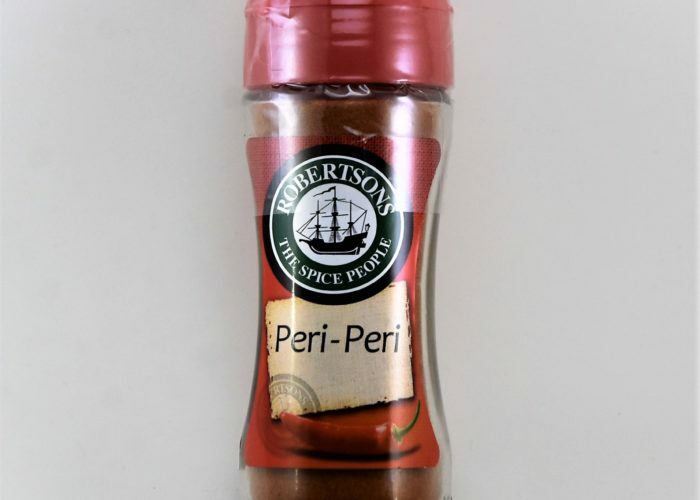 Made for the Braai season. 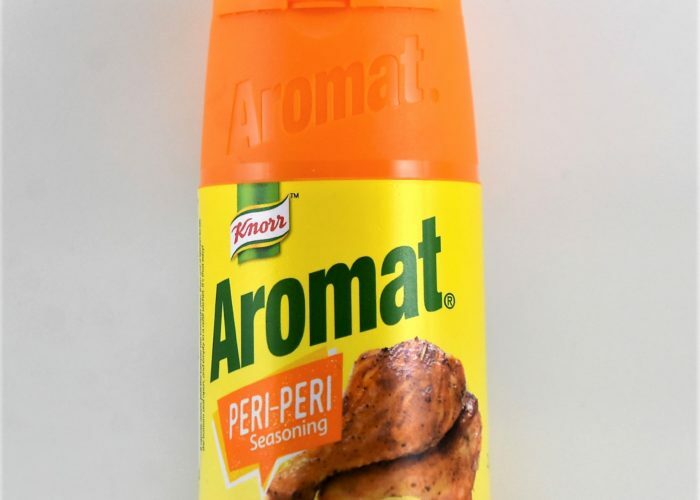 Try some of this summertime essential.